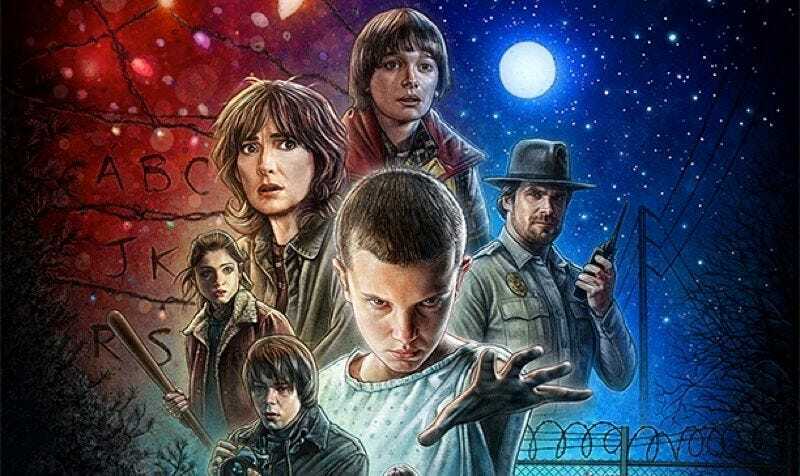 People have been working to deal with their Stranger Things music urges while waiting for the official soundtrack. A few weeks ago, it was confirmed that it was in the works, but now Pitchfork is reporting dates for the release, and it’s happening soon. According to a press release, the soundtrack will be split into two volumes. The first is out digitally this Friday, with a CD release on September 16. The second volume will be out a week later on August 19, with a corresponding CD release on September 23 (we know most won’t be bothering with the CD release, but it helps to be thorough). The synth score has been one of the standouts of the series, which featured a number of standout pieces, including amazing child actors and all that whacky nostalgia. But the music wasn’t just there for reference purposes. It holds its own with low, heart-thumping beats. Listen for yourself.